Hydroo held the second Pump Technical Seminar in the Service Centre of its Russian partner, Electropompa. Pump engineers, contractors and distributors of the Moscow Region joined us to know more about the new high efficiency products we are launching and the value proposal of Hydroo for the Russian Federation pump market. Moreover, this seminar took place during the celebration of the Aquatherm exhibition at the Crokus Expo in Moscow. It was a very crowded and many pump users, pump engineers, contractors and distributors had the opportunity to share experiences, look for win-win business opportunities and know more about our products with us. 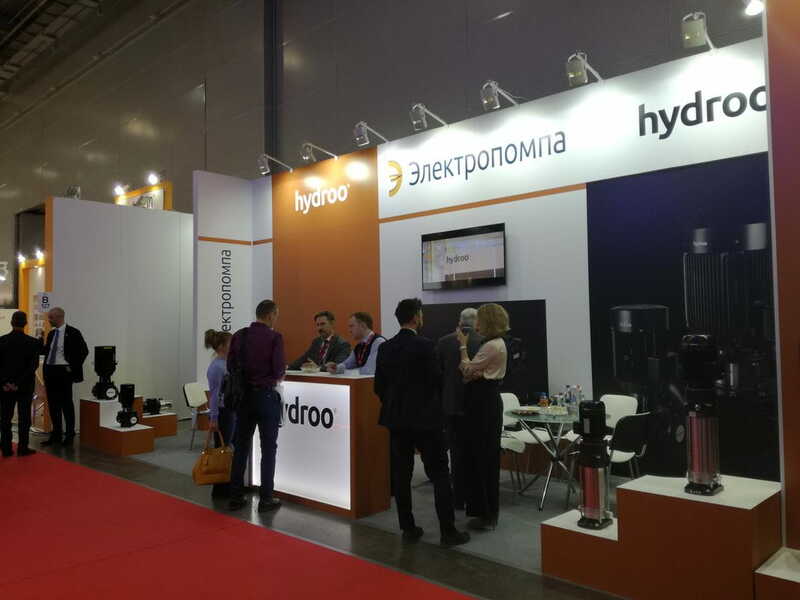 Hydroo is now a player in the Russian market where can provide its value and business style.